The TAT 11 organizers worked hard to negotiate venue contracts for all aspects of the symposium in order to make registration fees affordable. 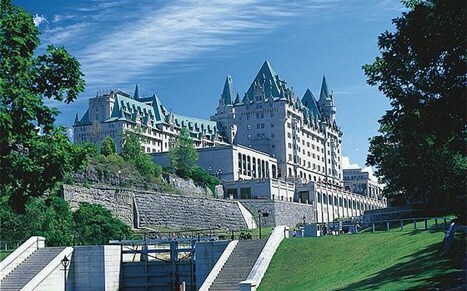 By reserving your hotel accommodation within the group block at the Fairmont Château Laurier you are helping the organizers to fulfill their contractual obligations. 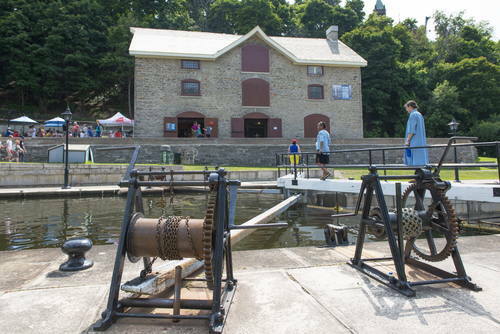 Please demonstrate your support by joining the group block and staying with your colleagues at Ottawa's grand castle on the Ottawa River and the UNESCO World Heritage Rideau Canal. The cut-off date for reservations within the TAT 11 guest room block is February 28, 2019. Participants in TAT 11 receive the special group rate of $259 plus applicable taxes, for a Fairmont King, Queen or two-bedded room. Complimentary WiFi in guest rooms is available for members of the Fairmont President’s Club. There is no fee to become a Club member and you can do so at the time you make your reservation. Click here to reserve online or call 1-800-441-1414 and indicate that you are attending TAT 11. Should you have any problems making your reservation, please contact the TAT 11 Event Coordinator by email to elizabeth@theprofessionaledge.com. 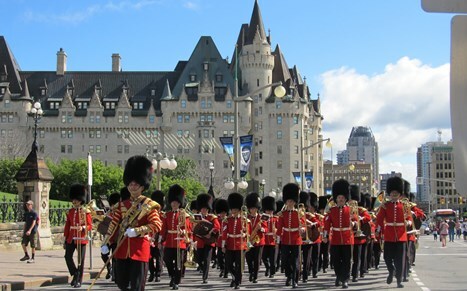 Fairmont Château Laurier is located in the center of Downtown Ottawa, and is minutes away from its biggest attractions including: The Parliament Buildings, Rideau Canal, Byward Market, National Gallery of Canada, Shaw Center, and the National Arts Centre. Sign up as a member of the Fairmont President’s Club and you will automatically receive complimentary WiFi in your guest room, a cost saving of $15.76 per day. Here are some of the other benefits provided to members depending upon the level of membership.